When designing your new custom pool or creating a fresh look for a client, go beyond the typical natural stone tiles and install lovely coral stone tiles on the pool deck. The texturing makes it ideal for exterior applications, and the soft coloring ensures that it will look amazing with any décor. Your clients are sure to be thrilled with the durability of this product, and you’ll make a great impression with the attractive finish. A cost-effective option for any pool surface, it will provide your customers with some important benefits. 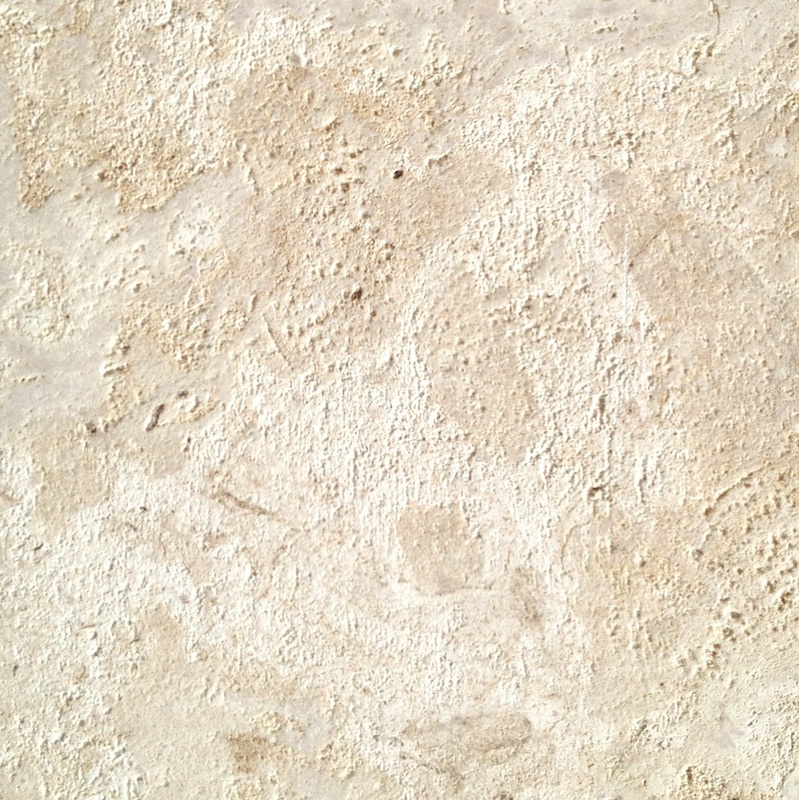 A durable material, coral stone tiles can be used on wall cladding and floors alike. They’re appropriate for the coping of your pool, and they can be used across the pool deck. Combined with other natural stones like marble and travertine, they can be used to create elegant patterns and unique looks. The material is resistant to water, yet it has a textured surface that creates greater traction when it’s wet. This is one of the reasons why it’s commonly used throughout pool areas. It has an attractive appearance, so it’s appropriate for use with any type of décor from casual to contemporary. When installing flooring materials in any damp area, you have to choose your products very carefully. Some natural stones and even ceramic tiles have a polished surface that can become slippery when wet. While they may look amazing, they become a serious hazard in kitchens, bathrooms, patios and pool decks. Other stones have a tumbled texture that makes them safer to walk on, but they also absorb water into the structure. This creates staining as the water evaporates and leaves dirt behind. In the winter, it leads to cracking as the trapped water freezes and expands. With coral stone, this isn’t a problem. The non-porous stone has a textured surface, but water is not able to penetrate into the core to cause damage to the appearance or integrity of the tile. While coral tile may be chosen initially for the luxurious color, most clients find that it also remains cool to the touch. Even when it’s placed in direct sunlight, this stone maintains a comfortable temperature that feels better under bare feet. This makes it a great choice for the pool deck as well as outdoor kitchens, garden pathways, and the deck. It’s considered the preferred material in tropical areas because of this unique feature. While stamped concrete and even wood can become so hot that they’re uncomfortable to walk on, most people find that the coral stone feels great under their bare feet. If you’re working on a hospitality project, then the stable temperature makes it more appealing because it reduces the risk of complaints and actual injury. Most natural stones can handle the extreme heat, but finding a stone that can take the cold is a little more difficult. You may be surprised to learn that coral stone tiles can withstand temperatures of up to 40 degrees below zero. It’s been used and studied in freezing climates, but its ability to shed water helps prevent water from freezing deep inside the stone and cracking it. It’s long been a popular choice in the Miami region, but it can also be used in the northern part of the United States like New York City and even Minneapolis. In addition to installing it along pool decks, builders can also install this material on front porches and other exterior areas in northern climates. One of the downfalls of wood is that it can be scratched by furniture, but coral stone is resistant to this type of damage. This is an important consideration when you’re considering a pool deck for any commercial project. Hotel pools have lounge chairs and picnic tables scattered throughout the area for people to relax, and this furniture will inevitably be dragged across the ground. By choosing materials that are more resistant to scratching, you help minimize future repair bills for your clients. It’s a small detail that your customers will appreciate today and in the coming years. Another benefit of the coral stone’s resistance to water infiltration is that staining is less likely to become a problem. The stones don’t generally stain because liquids cannot penetrate the surface to get down in the pores of the stone. Most spills wipe up easily with a damp rag, and that means that home and business owners can rest easy knowing the coral stone will look fantastic for years to come. This makes it one of the best choices for outdoor kitchens as well as the pool deck, foyer, and even the guest bathroom inside. Perhaps one of the finest features of coral stone is that it’s easy on the budget. As durable as other natural stone options, it brings a luxurious feel to any space while providing customers with a lower initial cost. Available from Nalboor in a range of sizes, it can be purchased in sizes ranging from 12-inch squares to 24-inch squares. The soft colors make any area feel more sophisticated, but you’ll be impressed with prices that are comparable to ceramic tiles at your local home improvement store. Here at Nalboor, we take pride in offering a wide variety of high-quality stones. We cater to contractors and designers who need to purchase in bulk and save money to keep their costs down. That’s why we offer wholesale pricing along with personal attention and great customer service. Our coral stone tiles are all ¾-inch thick, so they’re perfect for applications ranging from floors to balusters. Suitable for high traffic areas, they’re also a top choice for pool decks and bathrooms where the stones will be exposed to moisture on a regular basis. This natural stone is appropriate for use in most exterior climates, and we’re proud to ship our products throughout the contiguous United States. As you work up the plans for your next pool project or outdoor kitchen, take a closer look at coral stone for the flooring, steps and other areas. Your clients will love the look, durability and low maintenance of this stone, and you’ll appreciate the price and excellent customer service available at Nalboor. Call us today to discuss your upcoming project and place an order.